In 2019, we are all in a race to 2020. Generation Z has arrived, and they expect intelligently designed brand experiences. Gen Z’s 44 billion dollars of disposable income has triggered a tsunami of change as industry races towards 2020. In a recent C-suite study, 68 percent of C-suite executives expect their enterprise organizations to emphasize customer experience over products. During industry’s dance with disruption, Design has elevated itself at the new seat of power at the table and in the boardroom. That seat comes with expectations that design will act as a conductor of a symphonic enterprise. Great design leaders share the same characteristics as conductors of an orchestra. Like Gustavo Dudamel or Alondra de la Parra’s ability to seat an inclusive band of musicians who bring to life a euphoric cacophony of sound that heals and inspires the soul, design leaders, have the ability to conduct the enterprise like a symphony to deliver intelligent brand experiences that matter for customers and our world. 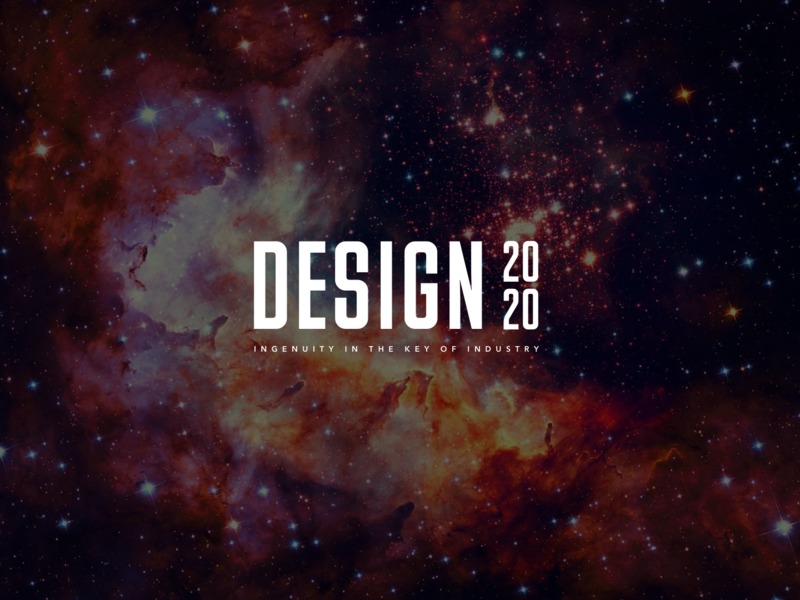 From the momentous design trends composing change at the scale of the cosmos to minuets found in crafting design systems, I will lay the foundation for the future of design.